2,300 Impractical Jokers Fans. 4 Days Filled with Laughter. One Family of Jokers. Infinite New Memories. Best Vacation of your Year. Comedians, musicians, activities, and theme nights, all curated by The Tenderloins themselves will round out your cruise entertainment. Spend your days lounging on the pool deck or catching endless comedy sets, and be ready to keep this party going until the wee hours of the morning! We’ll arrive at Great Stirrup Cay—our very own private island—where you’ll choose from snorkeling, jet skis and other adventures, or just unwind on the beach with a drink in hand. Don’t miss your chance to vacation with The Tenderloins! When booking flights we recommend that you arrive in Tampa no later than 12:00pm on February 6th. 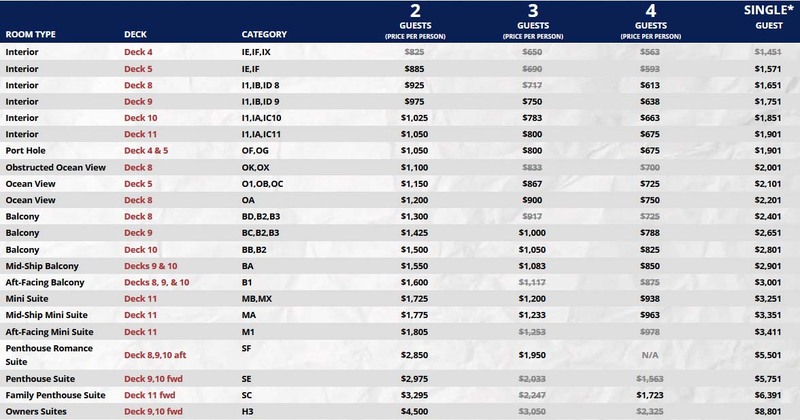 Return flights should be arranged to leave Tampa after 12:00pm on February 10th. 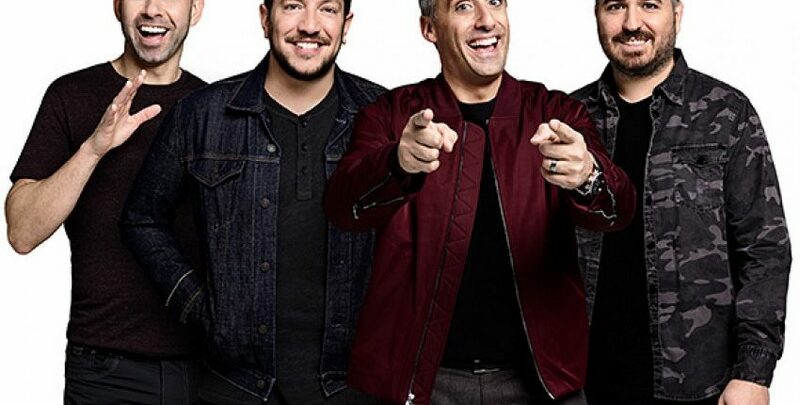 The Tenderloins are a New York-based comedy troupe, whose four members – Joe Gatto, James Murray, Brian Quinn and Sal Vulcano – are the creators, executive producers, and stars of truTV’s hit series, Impractical Jokers. 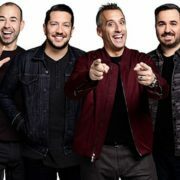 Now in its 7th season, Impractical Jokers follows The Tenderloins as they coerce one another into doing public pranks while being filmed by hidden cameras. With each new season, the show continues to take dares to outrageous levels with new over-the-top hijinks. 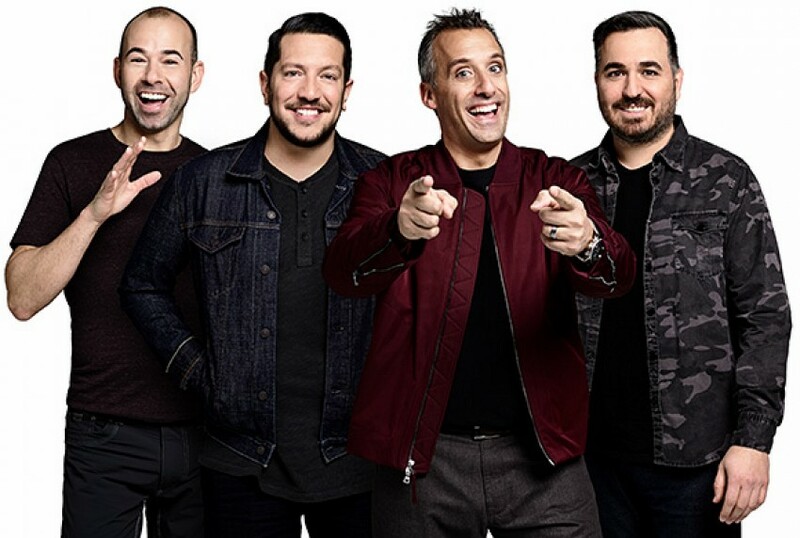 At the end of its 4th season, the series celebrated 100 episodes in the US with a live television event, The Impractical Jokers Live Punishment Special. Hosted by Howie Mandel, the special drew in 3 million viewers with an impressive 150 MM social media impressions. The Troupe have toured steadily nationwide over the last three years with their highly successful “truTV Impractical Jokers ‘Where’s Larry?’ Tour Starring the Tenderloins,” playing to thousands of fans per market including a 3-night sold out run at New York’s historic Radio City Music Hall. The new tour, “Santiago Sent Us,” continues on The Tenderloins’ success on the road, broadening the live show’s reach in the US and the United Kingdom, selling out 4 shows at The O2 Arena in London in January 2017. Natives of Staten Island, NY, Sal, Joe, “Murr” and “Q” met while attending high school and later formed The Tenderloins Comedy Troupe in 1999. After years of performing live improv and sketch comedy shows, The Tenderloins crossed over to the web, garnering millions of views for their internet sketches, eventually creating the runaway success Impractical Jokers for truTV. Impractical Jokers is top 5 in its timeslot on cable in the US and is the #1 show on Comedy Central in the United Kingdom and India.